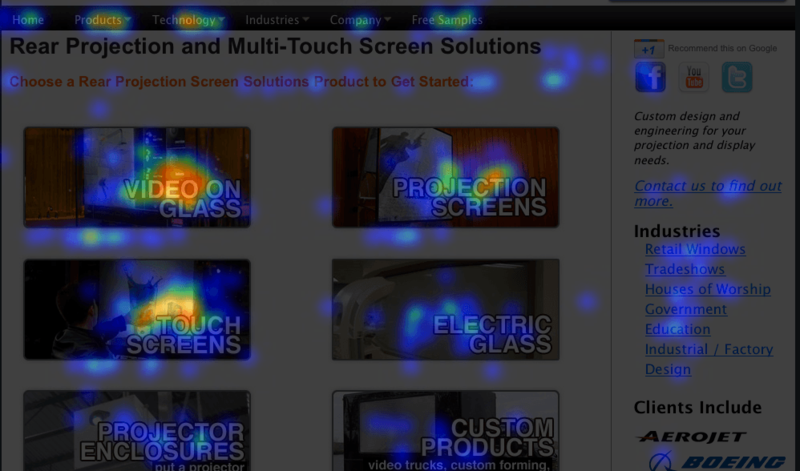 Are you using heat maps to track the users on your site? If not, how do you know what which areas of your site they are interacting with and which ones need fresh content? That is where Crazy Egg comes in. They are a heat mapping service that produces great heat maps to let you know what your users find interesting about your site. We have created a free module for using Crazy Egg on your PrestaShop site. With the module you will be able to install the tracking script on your site without ever having to touch a line of code. Wouldn’t you want to be able to look at the pages on your site and see right where people are interacting with? You would be able to see what products never get clicked on, which advertising areas that customers never click. You can also detect trending products and product types by visualizing what people are looking at. You can even debug your design by seeing what is hard for your customers to access. Crazy Egg is a paid service, but it is one you should consider for your PrestaShop site. They do have a 30 day free trial so you can collect data about your site and determine if it is a good useful fit to your current marketing efforts. You can sign up for a trial here and get started on your way to uncovering what is causing your customers to interact with your site. This module will make it easy to install the very popular Crazy Egg heat mapping snippet on your site. With Crazy Egg you can view which aspect of your site are generating sales and which ones need to be replace.